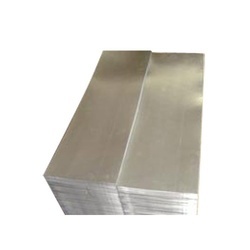 We ALLIED METAL & TUBES offers wide ranje in COLD ROLL STEEL matial in various forms, like PIPE, SHEETS, CIRCLE, FLATS, garde : 202, 304, 304L, 316, 316L, 310, ....& OTHER. 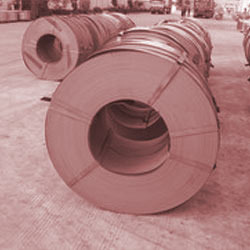 Manufacturer & Exporter of Cold Rolled Steel. Our product range also comprises of ANSI Flanges, ASME Flanges and Pipes ERW/ Seemless.